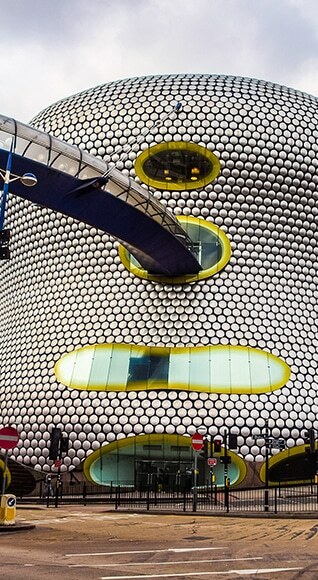 Looking for student accommodation in Birmingham? You’ve come to the right place. If you’ve chosen to study in this well-loved city, then you have come to the right place to find your new home! Our selection of student accommodation in Birmingham will provide everything you need to live university life to the full. Our properties are right in the heart of Britain’s second largest city so that you can experience the vibrant culture and endless excitement in Birmingham, and easily get to class on time too! Whether you’re exploring new attractions between lectures or cruising on a canal boat around town, our city centre accommodation will provide a comfortable and secure place to call home. 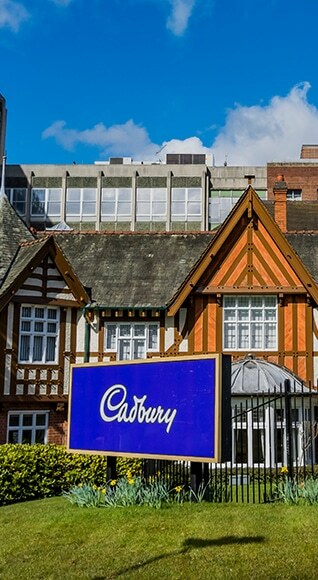 From the magical Cadbury’s World to the iconic Bullring shopping centre and always interesting Custard Factory (complete with independent shops, crazy golf and restaurants), being a student couldn’t get any better! Check out our modern properties and discover more about our comfortable, en-suite rooms, useful amenities and village activities. Bagot street is less than five minutes' walk from Aston University, and under a 10 minute walk from Birmingham’s lively city centre. With double en-suite rooms, all inclusive bills, free Wi-Fi and a social lounge, you have it all on your doorstep at Bagot Street. Live in Britain’s second largest city, a vibrant hub of culture and excitement, enjoying a comfortable home that’s designed around your academic and social needs. 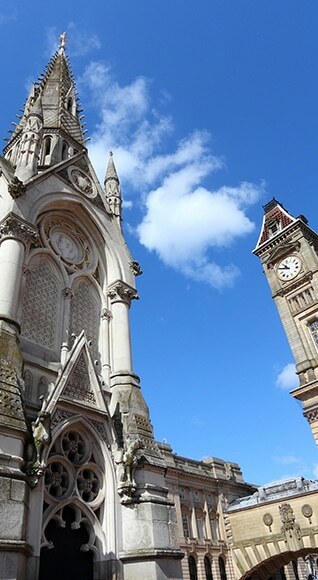 The University of Birmingham and Birmingham City University are both within easy reach and the city centre is just a 15 minute walk away, packed with shops, restaurants and local attractions. Keep your travel costs low and your living standards high in this perfectly-placed ‘home from home’, offering a choice of bedrooms, soundproofed music practice rooms and stylish communal areas. A self-guided tour of how chocolate is made. A selection of fine art and natural history.